Be the first to hear about their new releases and deals. 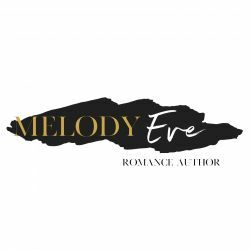 Download the Booksprout app and search for Melody Eve today! Melody is a tender-hearted compassionate woman who would like nothing more than to give every person she meets a happily ever after. Since that’s not possible in real life she does it through her stories.